The ART 24 grass trimmer provides high-performance cutting and hassle-free automatic line feeding to ensure uninterrupted trimming. 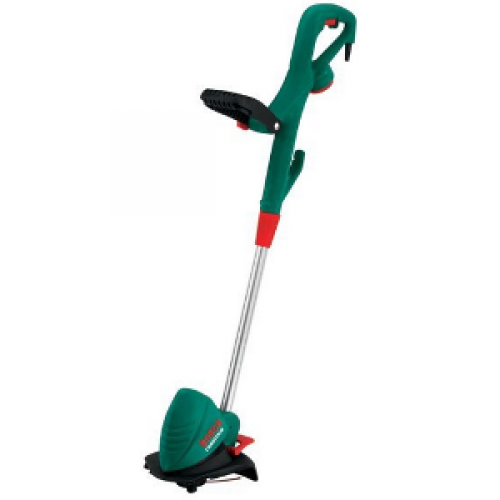 This handy garden tool is not only extremely lightweight, weighing only 2.6 kg, but with the click of just one button can be adjusted in height to suit the user's comfort needs. The one-click rotatable head means that switching from trimming to edging has never been so easy, and the fully adjustable secondary handle ensures your arms aren’t strained during operation.